Honolulu, the capital city of Hawaii, is located on this island which boasts the world famous Waikiki beach. What do you fancy doing whilst in Oahu? Maybe head to the North Shore for some food truck experience or perhaps something a little more active - surfing those rolling Hawaiian waves is definitely an exhilarating experience. 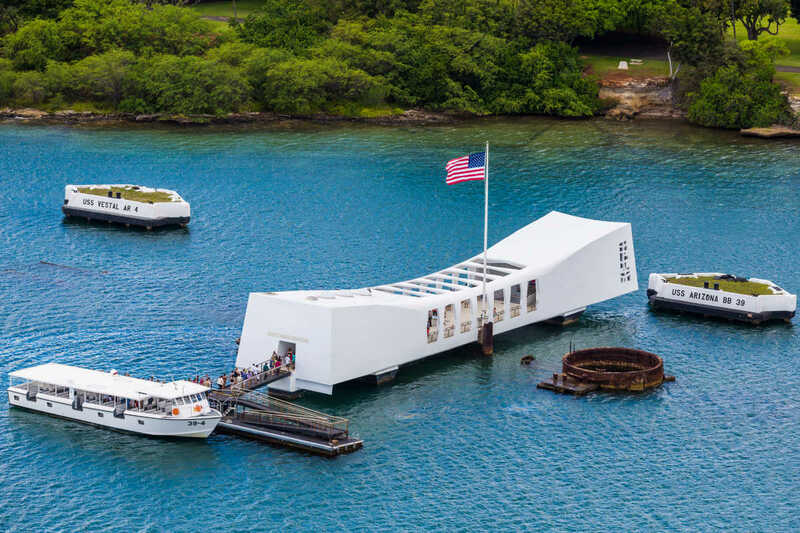 If you're a history buff, check out any of the five historic sites of Pearl Harbor including the living museum of Battleship Missouri Memorial. Oahu’s beaches are a true taste of paradise — whether you’re looking for high adventure on the sea, gentle waves for your first surfing lesson, a romantic sunset view or a family-friendly swimming spot. Head to North Shore and explore beaches such as Sunset Beach, Haleiwa Beach Park or to Waikiki Beach siuated in the South. 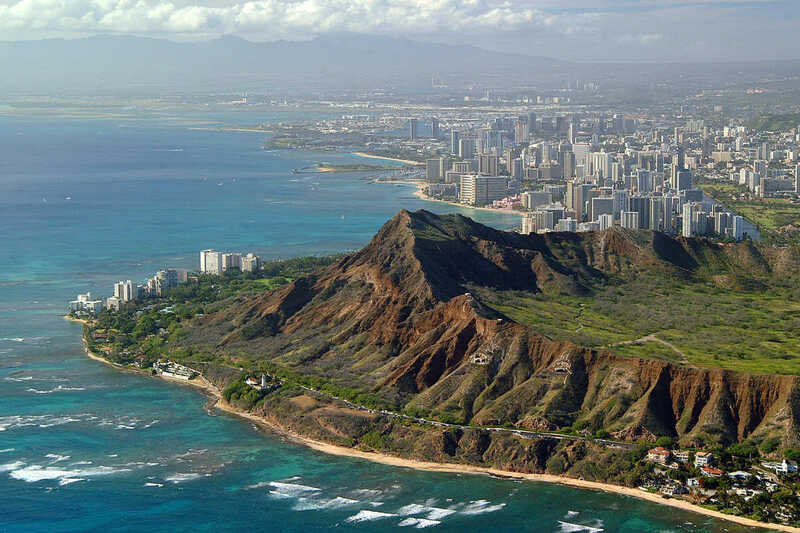 It only takes a short drive or bus ride to get to Diamond Head Crater from Waikiki. This moderately challenging trail includes two sets of stairs, totaling 175 steps, as well as dark, underground tunnels and old military bunkers that require a flashlight. The stunning views that greet you at the top of Diamond Head are well worth the effort. A luau is a fun and festive place to watch the hula and learn about Hawaiian and Polynesian culture. Fantastic luau venues can be found throughout Oahu including the Alii Luau at the Polynesian Cultural Center on the North Shore, the Paradise Cove Luau in the Ko Olina area of the Leeward Side of Oahu, and the Royal Luau at the Royal Hawaiian Hotel, one of many luau events in Waikiki. Enjoy Oahu's North Shore Food Trucks. It is known for it’s stellar shrimp trucks. Order the Coconut Macadamia Nut Shrimp from Seven Brothers truck and you won't regret. Poke is Hawaiian for ‘small piece’. Try the Ahi Poke Plate with furikake (a Japanese dry topping of seaweed, sesame seeds, bonito and salt) from Da Bald Guy truck. Dolphins and You is the longest-running, highest-rated dolphin swim tour on Oahu. 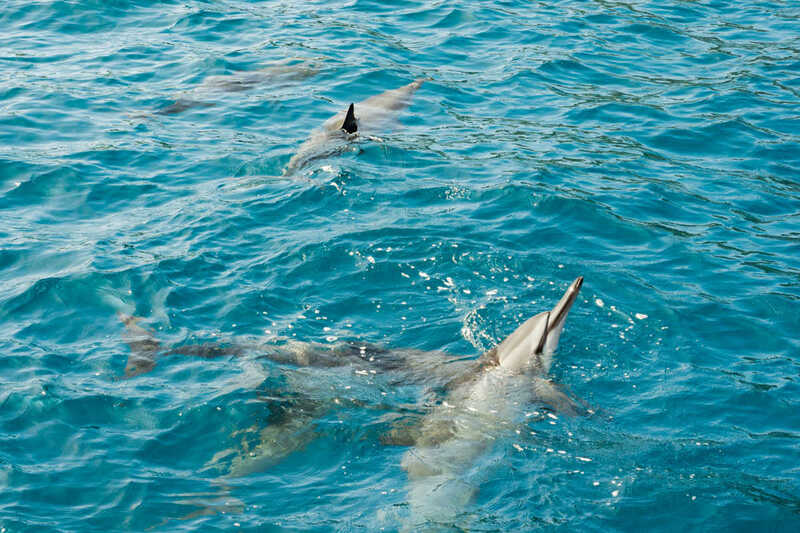 Swim with dolphins in their natural habitat on Oahu's stunning west coast. Snorkel with diverse sea life and enjoy the water activities. Plus, hula and ukulele performances, and their signature taro bun cheeseburger! 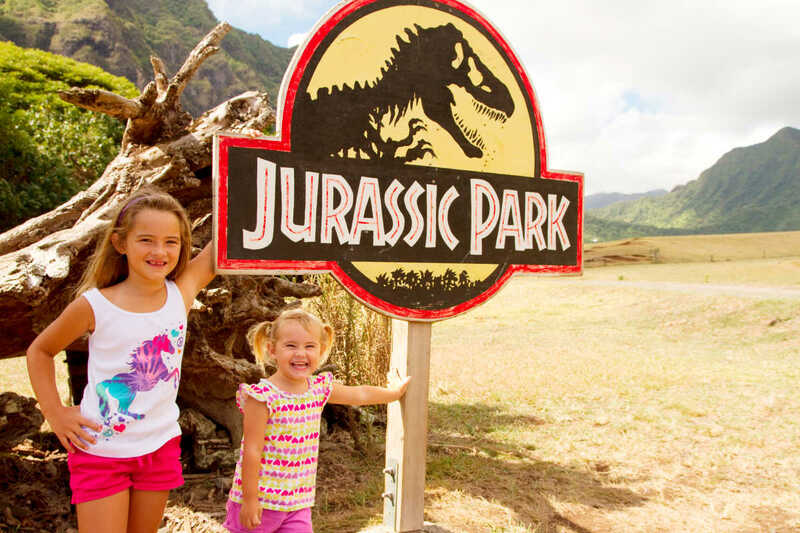 Ever wondered where the Jurassic park was filmed? Established in 1850, Kualoa is 4000 acres of history, beauty & adventure. Known as "Jurassic Valley”, it is where Jurassic Park, Jumanji, Kong and over 70 more movies have been filmed since Elvis in the 1950s. Kualoa offers a zipline, hiking, food tours and Hollywood movie sites tours! Waikiki Aquarium is located on the shoreline of Waikiki Beach next to a living reef and across from Kapiolani Park. The Aquarium showcases more than 500 marine species, and maintains more than 3,000 marine specimens. 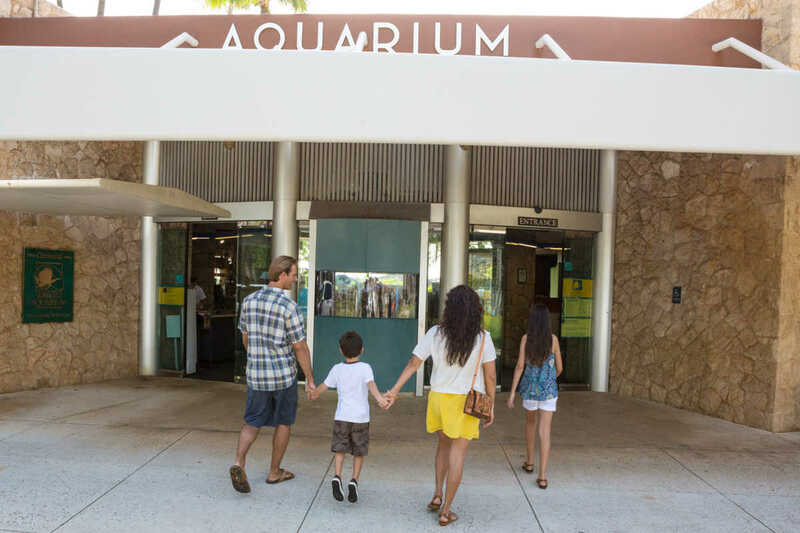 The Aquarium is open daily from 9 am to 4:30 pm. Admission prices: $12 Adults, $5 Children (4-12). Voted the #1 paid attraction in Hawaii, the Polynesian Cultural Center on Oahu's North Shore offers 6 Pacific Island villages and exhibits. 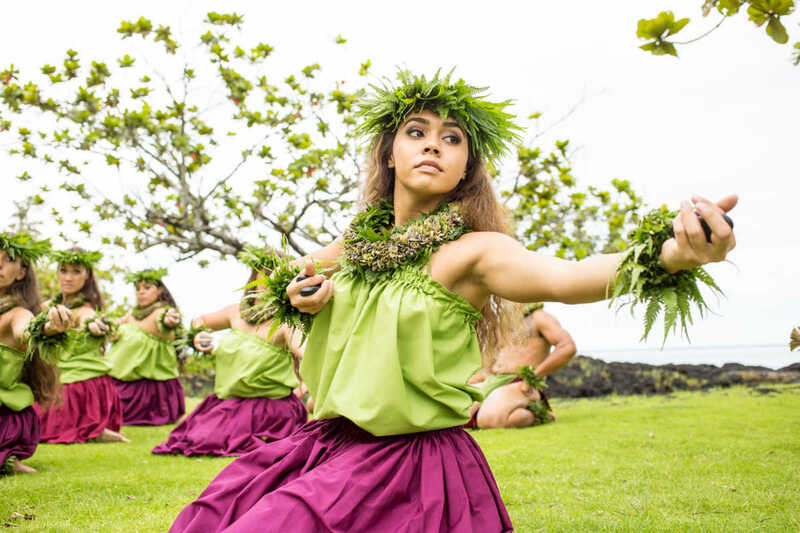 Featuring Hawaii's most authentic luau, and the award-winning show, "Hā: Breath of Life.” Don't miss out an unforgettable experience for the whole family. Most visitors to Hawaii have heard of Ala Moana Center and Waikele Premium Outlets, the two premier shopping destinations on the island of Oahu. Shopping in Waikiki is a not-to-be-missed activity. 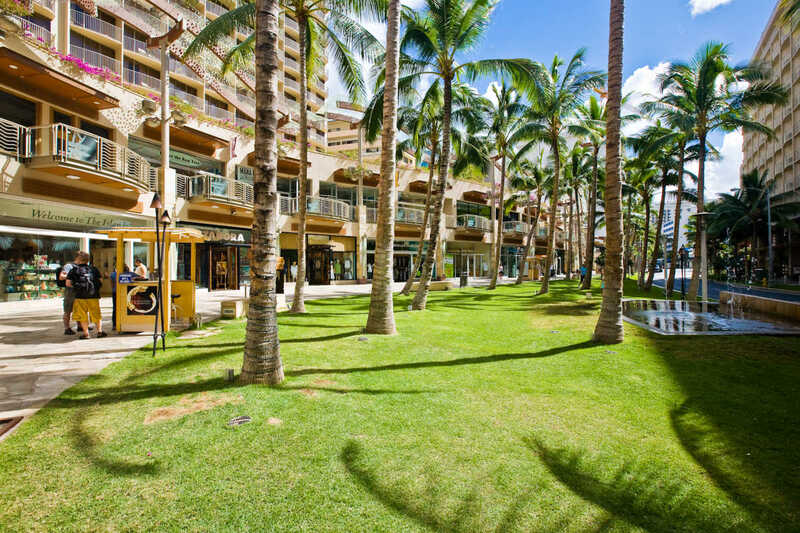 Whether you are looking for beachy fun or high-end chic, Waikiki shopping is a not-to-be-missed activity. The USS Arizona Memorial at Pearl Harbor will remain closed indefinitely because of structural issues. In the meantime, visitors can board a free narrated boat tour of Pearl Harbor that passes nearby the sunken ship. The National Park Service (NPS) will release 1,300 free tickets for the tour every morning at 7 a.m. Visitors with tickets will also view a 23-minute documentary film before boarding the harbor tour.